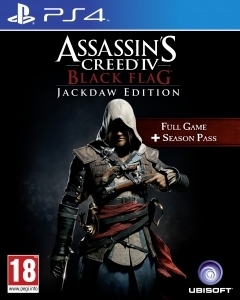 Desmond Miles in present day, a bartender who’s also a descendant of Altair Ibn-La Ahad, a member of the Assassins Creed who lived during the Third Crusade, has escaped from his family whose beliefs and ways he did not share and started a new life to live as a normal young man in New York City. His life is about to take a huge turn and change him forever. 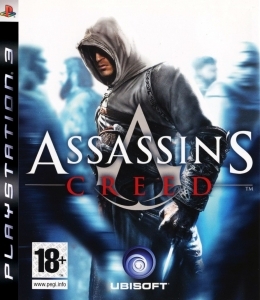 The story begins with Desmond being kidnapped by Abstergo Industries, a corporate conglomerate which serves as a forefront of the Templar Order in present day, informing him that they know about his lineage and that they’re about to subject him to the Animus, a revolutionary device that can unlock one’s genetic memories, allowing the user to relive them. 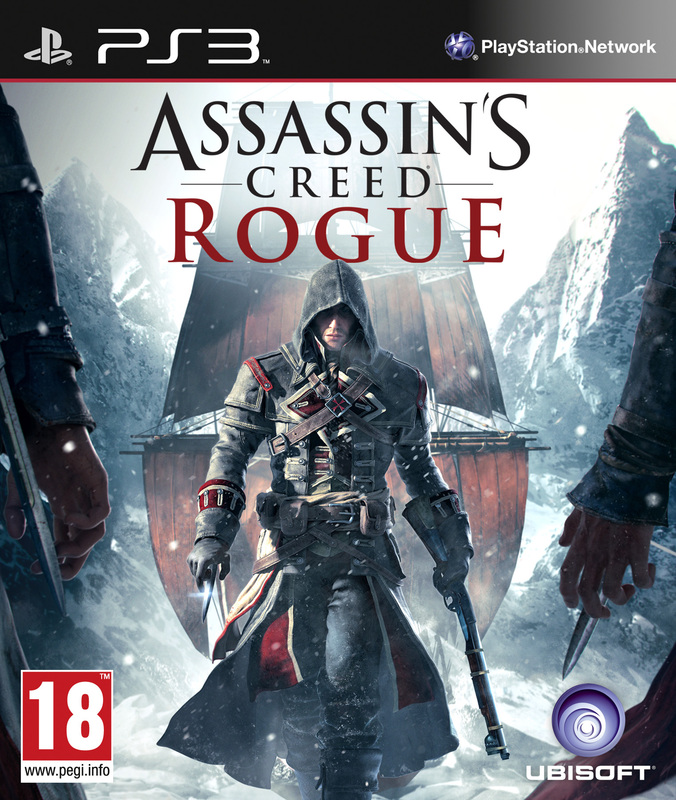 Abstergo plans to make him relive the memories of Altair to uncover a secret that could change life as we know it. 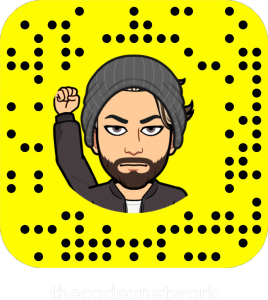 The story takes off as the lives Desmond and Altair unfold in parallel to one another, with the latter’s life affecting the thoughts and actions of the former in present day as he learns the secrets behind things he once thought to be fairytales. 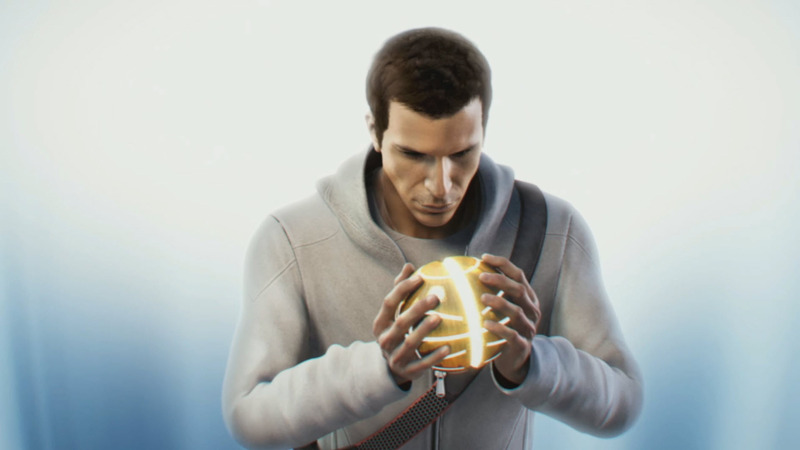 The story of Desmond Miles takes a different turn finale of Assassin’s Creed. As he’s taken to a group of Assassins in present day, he’s told to enter a new version of the Animus to relive the memories of another ancestor of his, Ezio Auditore Da Firenze, who lived in Renaissance Italy. Ezio Auditore, a noble young man who lived a life of wealth, recklessness and adventure witness a catastrophic event that will change his life forever, leading him to understand the truth about his family, and shaping his whole future as an Assassin. 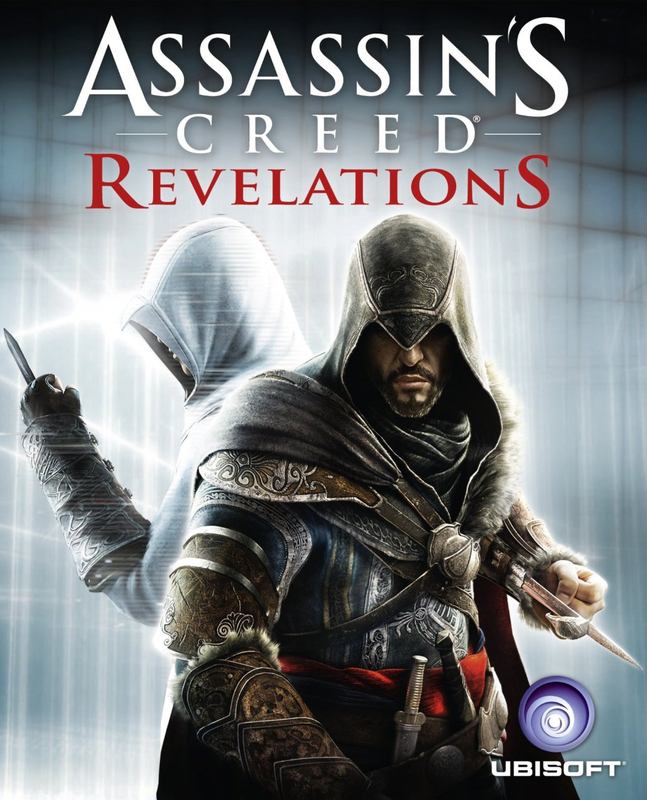 The journey will further expand upon the story of Desmond Miles as Ezio’s story flows right by its side, leading both men to encounter a striking revelation and a message that could change the future of mankind. Desmond and the Assassins are on the run from Abstergo Industries, and in a race against time to find an ancient artifact that could cause catastrophic outcomes to humanity if it falls in the wrong hands. 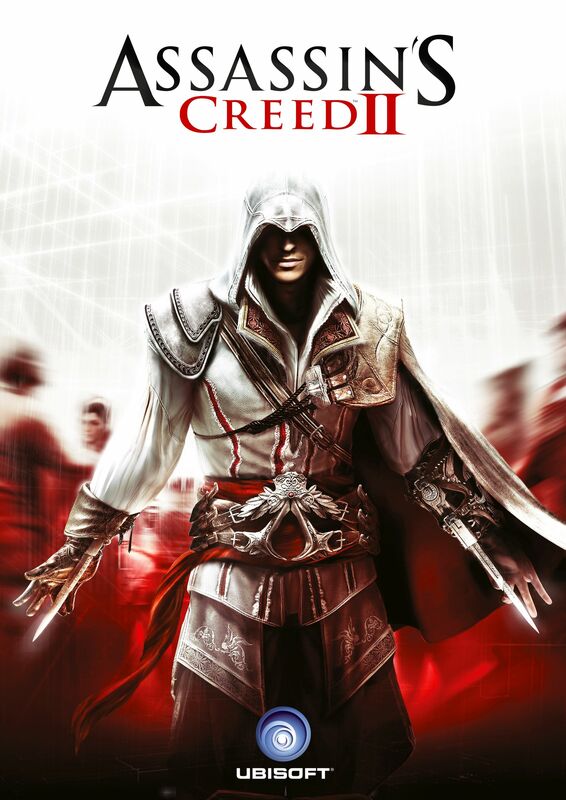 Therefore, Desmond returns to the Animus to continue the story of Ezio Auditore Da Firenze. In 1499, after a period of calm and prosperity that Monteriggioni was privileged to live through, until a powerful, ruthless and arrogant new foe, Cesare Borgia, invades and threatens the safety of Monteriggioni, Ezio’s family and everything he holds dear. 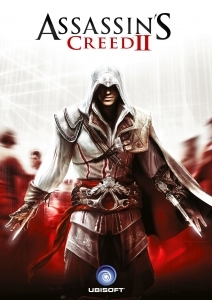 Therefore, Ezio goes on another journey to put an end to the Templars lead by Cesare, and their greed to take over Italy and destroy everything Ezio and his ancestors built. 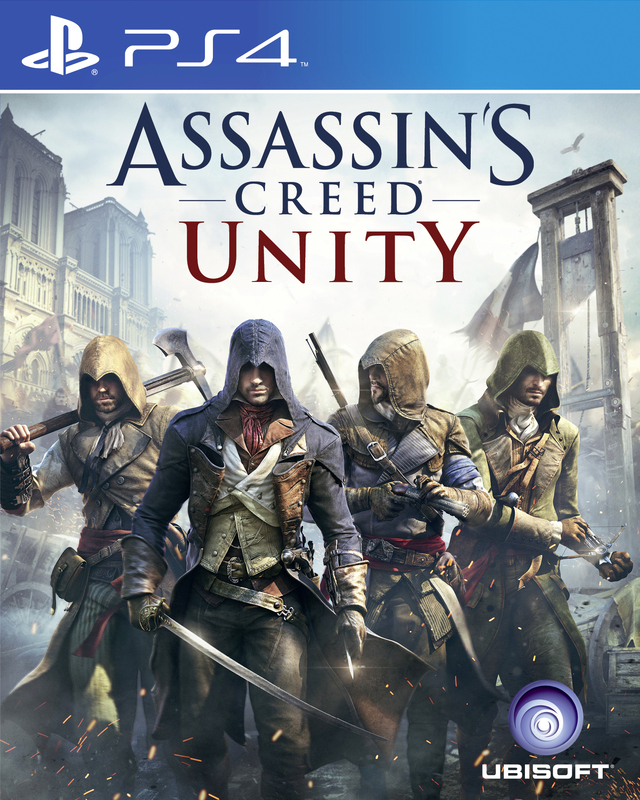 Both Desmond and Ezio will embark on another journey that will further take them to different twists and turns, teaming up with new allies to fight new enemies and uncover secrets that history obscured from mankind. After the shocking conclusion of Brotherhood, Desmond is in a critical state, his consciousness is stuck within the guts of the Animus, where he encounters a previous test subject from Abstergo Industries, Clay Kaczmarek, an Assassin who infiltrated the Abstergo to study the Animus project until he was imprisoned and subjected to the Animus for prolonged periods until his mind broke. Clay tells Desmond that he has to continue reliving the memories of his ancestor in order for the Animus to eject his consciousness back to his body without fracturing his psyche. Ezio relives the memories of Ezio Auditore in 1511 as he ventures to Masyaf after he discovered a secret letter by his father, mentioning the existence of a secret library in the Masyaf fortress where Altair Ibn-La Ahad lived. There he discovers the long abandoned fortress, guarded by Templar forces. 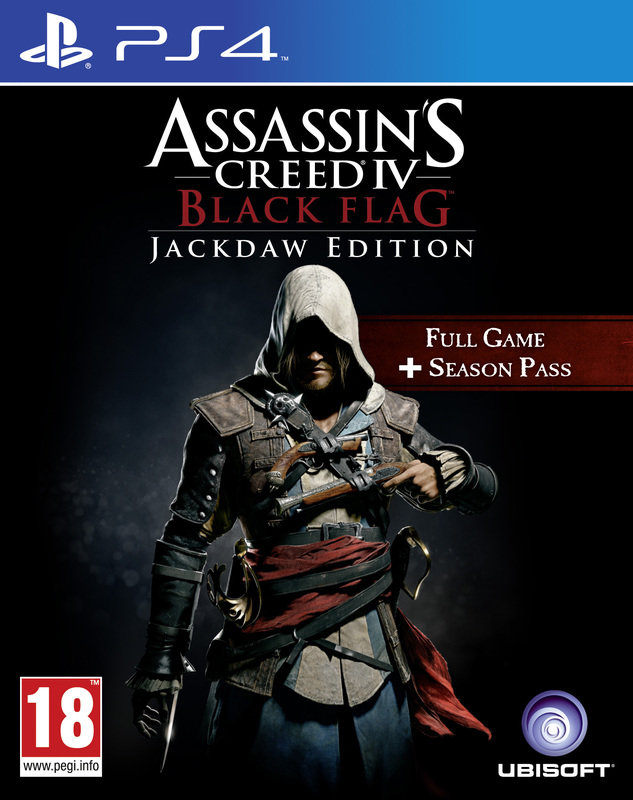 After he’s arrested and imprisoned, he makes his way out and learns about the existence of 5 Masyaf Keyes required to open the gates of the secret library of Altair which the Templars cannot unlock. He ventures to Constantinople to find the keys and there another journey begins as Ezio is greeted by the Turkish Brotherhood of Assassins who have heard of his legacy and regard him is an idol to them, and together their struggle to save Constantinople from Templar control and the Byzantines, along with Ezio’s quest to find they keys, takes them on a new adventure as the lives of Ezio and Altair get more intertwined than ever. In present day, Desmond from within the Animus core goes deeper into the guts of the Animus as well as Clay to uncover their past memories. 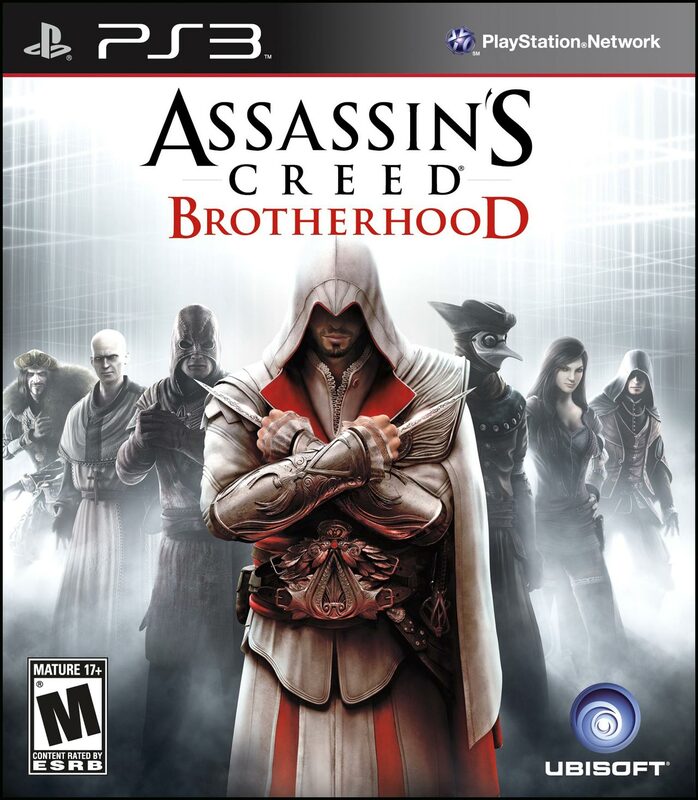 Altair, Ezio and Desmond’s quest leads them to uncovering a secret about the fate of mankind and an instrument to change it. Desmond has reunited with his father, William Miles. Together, with Shaun Hastings and Rebecca Crane venture to to the Grand Temple in Turin, USA in attempts to find the means to stop the cataclysm that the First Civilization has predicted that it’s set to strike on 12.21.12. A similar Solar Flare as the one that led to the extinction of the First Civilization. Desmond is put into the Animus one more time, after Juno triggers a coma in him, within the Grand Temple, and she leads him to relive the memories of Ratonhnhaké:ton/Connor Kenway, a half-English, half-Mohawk Assassin who lived during the American Revolution, in order to find the key to unlock the inner sector of the Grand Temple. Both men, Desmond and Connor are in a race against time, each in his own era, while the latter fights for the freedom of his people and their right to stay on their lands, the former races against time to stop the end of the world. Abstergo Entertainment, the film making and entertainment division of Abstergo, assigns one of their employees to relive the memories of Edward Kenway, a pirate who lived during the Golden Age of Piracy, 18th Century Caribbean, who is also the father of Haytham Kenway and grandfather of Connor Kenway. Abstergo is attempting to find a First Civilization structure known as The Observatory, which Edward Kenway accessed during his life time. Edward Kenway, a man from Swansea England, married to a woman named Caroline, grows tired of poverty and his wife’s parents shaming him for it, travels to the Caribbean, telling his wife that he’s becoming a privateer, when in reality, he’s becoming a pirate. 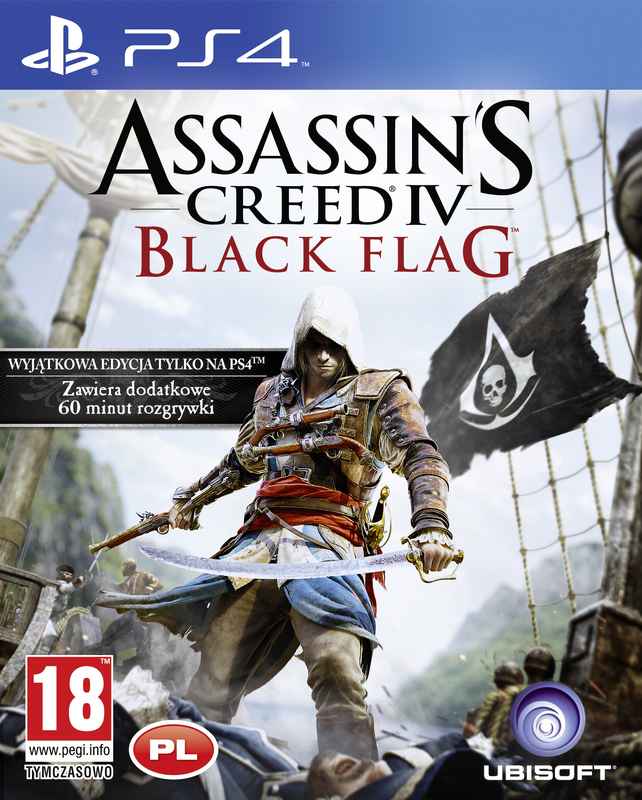 His life takes him through many turns, from piracy to serving the Templars for money to doing missions or the Assassins for payment until he finds his way in life, one way or another. 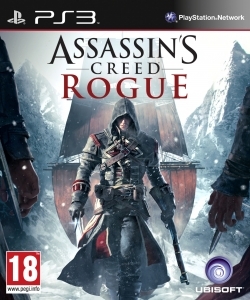 When an Abstergo Entertainment employee stumbles upon a hidden memory file while investigating the memories of Irish Assassin, Shay Patrick Cormac, the system get corrupted all over Abstergo Entertainment, therefore the Templar Melany Lemay tells the employee to continue exploring his memories in attempts to clear the system. Shay Patrick Cormac, a new Assassin recruit to the Assassin brotherhood, mentored by Achilles Davenport who sees great potential in him. 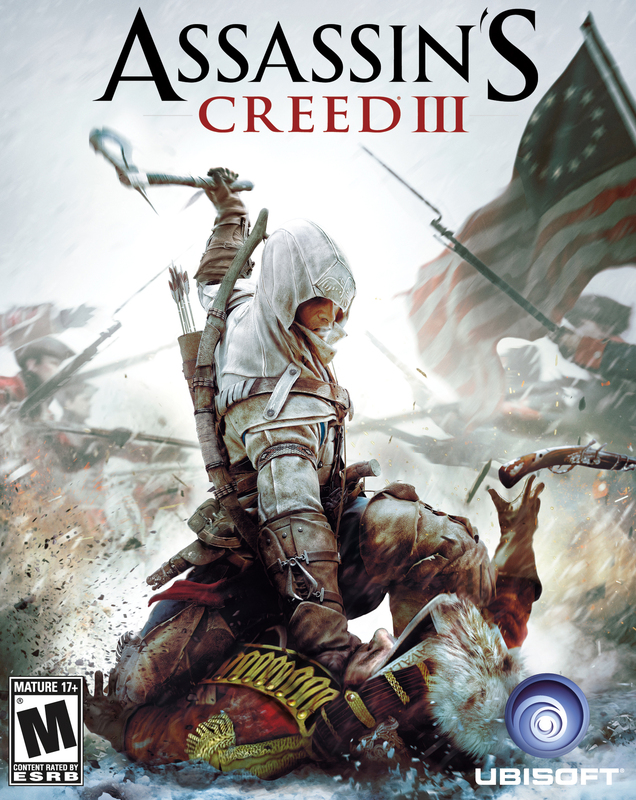 After being told that the Assassins refuse to engage in dialogue with the Templars to put their differences aside, Shay begins to question the Creed. His journey will take an 180 degrees, changing his life forever. Abstergo Entertainment released The Helix, a gaming console which allows the user to experience and play the memories of historical figures, recorded from other users’ Animus sessions. 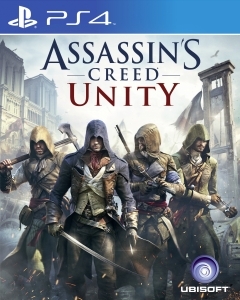 As he attempts to access the story of the execution of Jacques De Molay, he is contacted by the Assassins and asked to relive the story of Arno Dorian, an Assassin who lived during the French Revolution, the Initiate accepts and a new journey begins. Arno Dorian, a young man whose father was murdered when he was little and got adopted by a a man and his little daughter, and they grew up together and fell in love with each other. Destiny plays its part and life turns him to an Assassin while she turns to a Templar. Both face each other with the truth and their journey of fixing what’s wrong with each other’s factions begin. Another Initiate is contacted again by the Assassins, during a gaming session through The Helix, now assigned to relive the memories of the twin Assassins, Jacob and Evie Frye to search of an ancient and powerful artifact, which they came in contact with. The Frye twins come from Crawley. 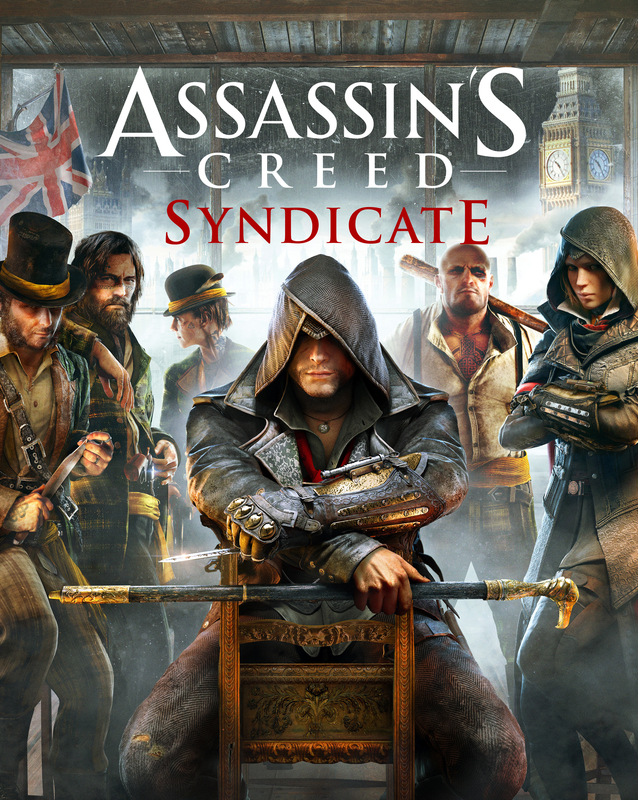 Their father, Ethan Frye was an Assassin, as well and they lived during the Industrial Revolution in England. The twins share a beautiful bond, despite their differences in personality as Jacob is the reckless and carless one who focuses more on combat than myths and legends and Evie is more mature, calm and determined and she has great interest in the Pieces of Eden, which Jacob dismisses as fairytales. 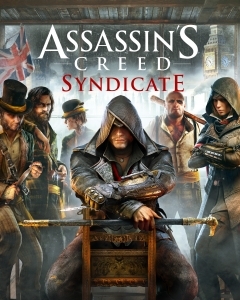 Their journey will take them to London to fight oppression, seeking aids from the gangs of the rooks, liberating various parts of the city, saving children from slavery and forced labor and aiding the poor, and in the meantime, searching for an ancient artifact with powerful regenerative abilities, The Shroud of Eden, while facing off with a dangerous gang with a high political rank that is after the same artifact and will stop at nothing to accomplish their goals. When Layla Hassan, an ambitious young scientist who strives to work for Abstergo under leadership of Sophia Rikkin, returns to Egypt, she discovers the mummy of Bayek of Siwa. She uses the portable Animus which she conceptualized to relive his memories in hopes of being able to impress Sofia and join the higher ranks of Abstergo. 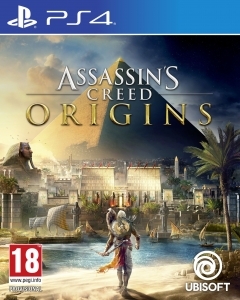 Bayek, the last Medjay who walked the Earth circa 49 BCE is living a peaceful life, protecting the people of his hometown of Siwa until tragedy strikes and he, along with his fierce and beloved Alexandrian wife, Aya set out for revenge. Their journey takes them across the vast lands of ancient Egypt and unbeknownst to them, an order known as The Order of the Ancient has already seized control of Egypt from behind the scenes, using Ptolemy, the boy king as their instrument. Bayek and Aya’s journey leads them to re-setting the foundations of an ancient Creed.